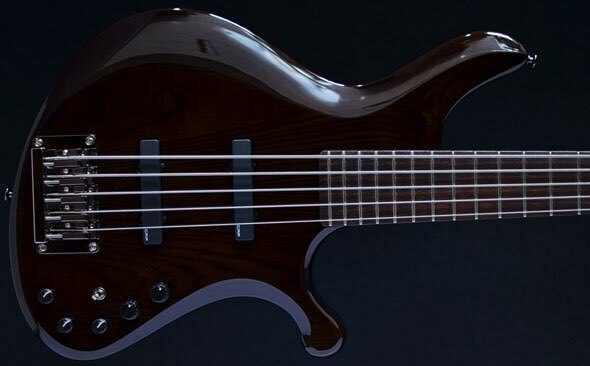 Over the course of three years, dozens of prototypes, and hundreds of drawings, Ibanez never swayed from their first objective: For bass and player to share a center of balance. Standing up or sitting down, the first thing you'll notice is that the Grooveline does not require the support of your hands. 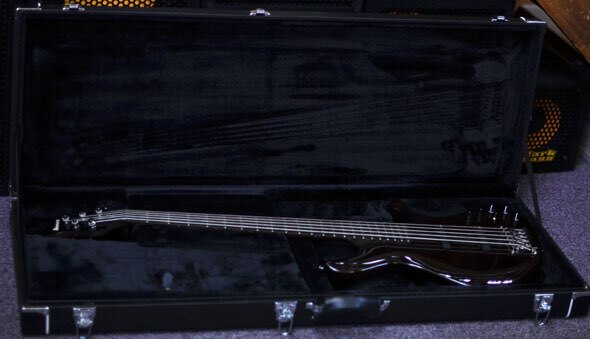 Meaning you can use them for other things–like playing bass. 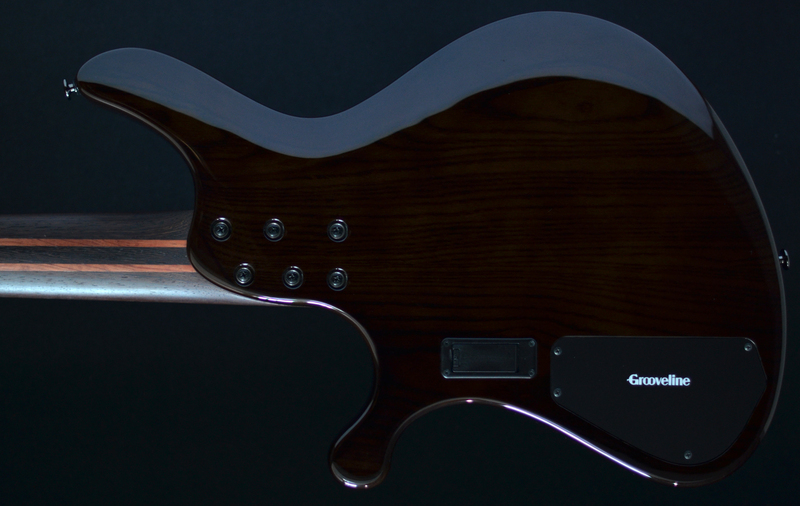 A premium, boutique level instrument right down to its Sonic Arch pickups and 5-piece Wenge/Bubinga neck, the Grooveline may be the most responsive, comfortable bass you've ever played.